GALLERY ADMISSION IS ALWAYS FREE! *Please note, we will be closed this Sunday, April 21. 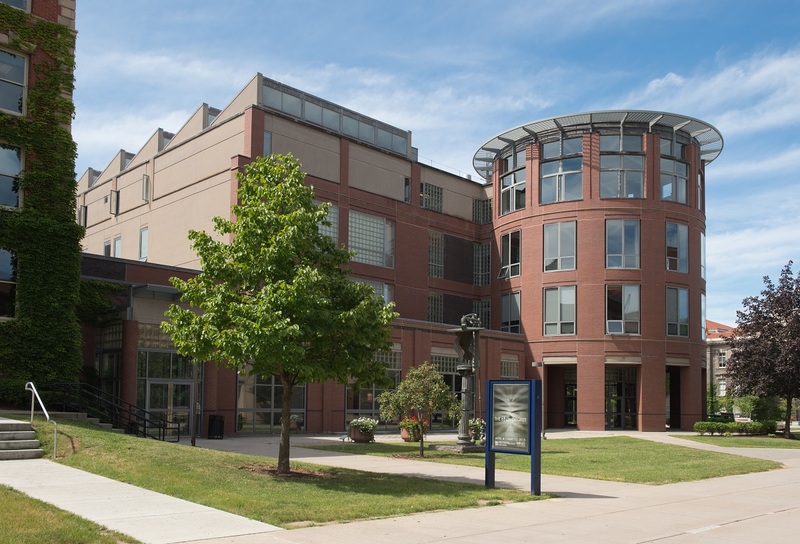 The SUArt Galleries is located on Syracuse University Campus, on the first floor of the Shaffer Art Building. We are located on the southeast corner of the Kenneth Shaw Quadrangle on campus. Tuesday through Sunday from 11 a.m. to 4:30 p.m.
Thursday from 11 a.m. to 8 p.m. Parking for weekend and evening visitors is in Q4 lot on College Place. Notify the attendant that you are visiting the SUArt Galleries. Parking is on a space available basis and may be restricted during events held at the Carrier Dome. If spaces are not available in Q4 the attendant will direct you to the nearest lot. The CONNECTIVE CORRIDOR Shuttle runs on Centro route 543. It is free and open to the public. The shuttle takes visitors along a cultural corridor, stopping by all the major arts organizations along the way.